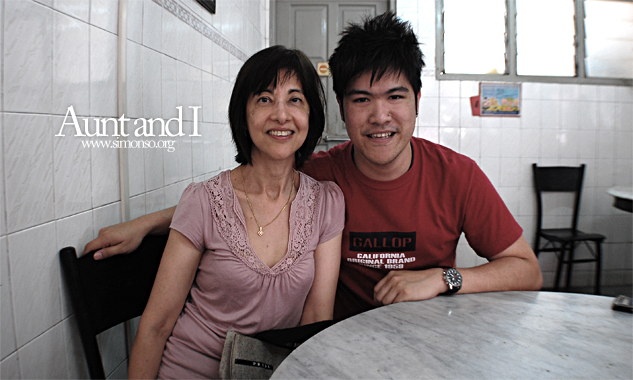 Aunt from Aussie came back to visit and she said she wants to see Malacca. See Malacca we shall.. Took about 2 hours drive there from KL. 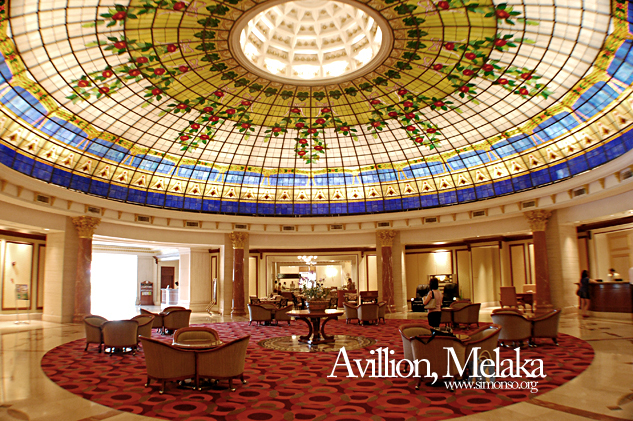 We checked in at Avillion, Melaka. My expectations were a little too high I guess because the room seems a little old and the toilet is not that clean either. The building from the outside looks impressive though. 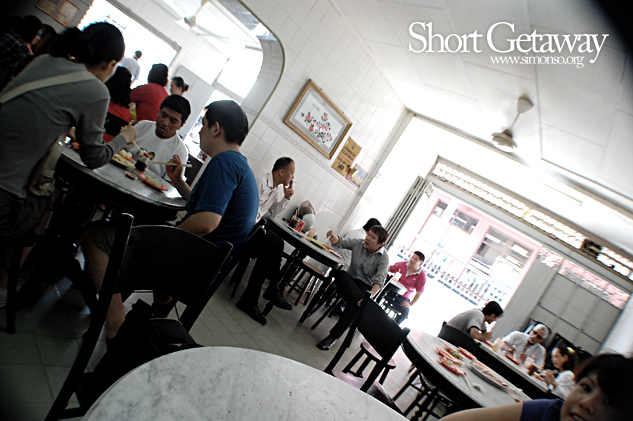 Anyway we quickly dump all our luggage and head out for lunch. 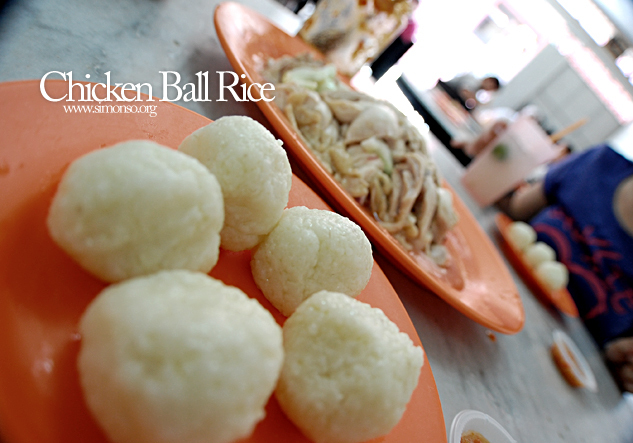 If you are in Malacca, you have got to try the chicken ball rice. Everybody says the same damn thing. So here are the 5 balls each. My aunt thought it was fish ball initially. Guess she totally forgotten how it looks like as she's been living in Australia for far too long. Yummy, we are all hungry and never forget the chilly. Opps! We finished it.